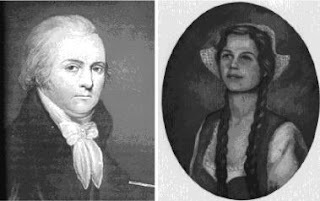 Clarissa Putman, the jilted lover of Sir John Johnson, son of William Johnson, has been the subject of much Mohawk Valley mythology over the years. At a lecture this Saturday in Schenectady, Marsha Mortimore will highlight the relationship of Union College with the African-American community and discuss some early notable African-American residents, including abolitionist Richard P.G. 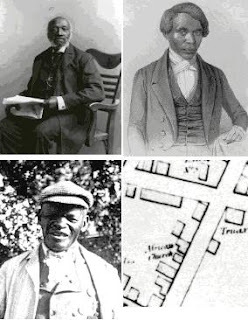 Wright- Theodore Sedgwick Wright, the first African-American to graduate from an American Theological seminary- and Bartlett Jackson, the first African-American hired by the Schenectady Police Department. Mortimore has been active in a wide range of organizations that help her community and tell the stories of African-Americans’ impact on the community, including the YWCA of Schenectady and the League of Women Voters. She is a founder/organizer of Women of Color for Change, is the current vice-president of the Schenectady Silhouettes, and was instrumental in establishing the monthly Dr. Jesse T. Henderson Black History Series in September 2010 due to her love of history and sharing the stories she uncovers. Mortimore recently developed a website and fact sheet about the Duryee Memorial AME Zion Church, which celebrated its 175th anniversary in June 2012. This event will take place on Saturday, September 29, 2012 at 2:00 p.m. at the Schenectady County Historical Society, 32 Washington Avenue, Schenectady. The cost is $5.00 admission – Free for SCHS members. For more information, please contact Librarian Melissa Tacke at 518-374-0263, option 3, or by email at librarian@schist.org. The Schenectady County Historical Society is wheelchair accessible, with off-street parking behind the building and overflow parking next door at the YWCA. 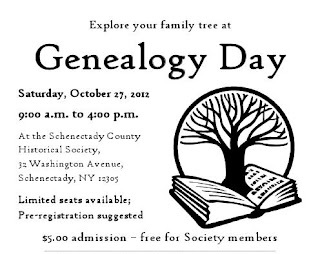 The Schenectady County Historical Society will offer a workshop entitled &#8220Introduction to Genealogy Resources in the Grems-Doolittle Library&#8221 on Saturday, April 28, 2012, from 2 p.m. to 4:00 p.m. at the Historical Society, 32 Washington Avenue, Schenectady. Participants will explore the resources available for genealogical research in the Grems-Doolittle Library and learn to develop strategies for best utilizing the library’s collections in researching Schenectady-area ancestors from the 17th through the 20th century. The workshop will also include time to conduct research in the library. Registration is required- limit of 16 participants per workshop. 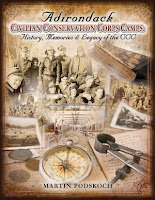 The cost is $5.00- free for Schenectady County Historical Society members. For more information, or to register, contact Melissa Tacke, Librarian/Archivist at the Schenectady County Historical Society, by phone at 518-374-0263, option 3, or by email at librarian@schist.org. 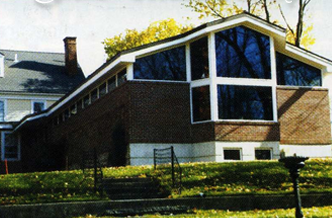 The Schenectady County Historical Society is wheelchair accessible, with off-street parking behind the building and overflow parking next door at the YWCA. 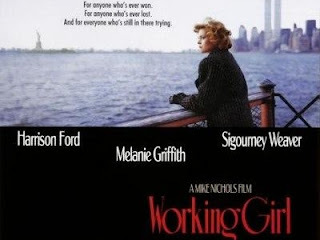 Radical Schenectady:Industrial Workers of the World at G.E. Dr. Gerald Zahavi, professor of History and Director of the Documentary Studies Program at the University at Albany and also Director of the Schenectady General Electric in the 20th Century Oral History and Documentation Project, will present a talk entitled “Radical Schenectady: Industrial Workers of the World at G.E.&#8221 on Thursday, February 2, 2012 at 6:00 p.m., at the Schenectady County Historical Society, 32 Washington Avenue, Schenectady, NY 12305. The cost of the program is $5.00, free for Schenectady County Historical Society members. For more information, please contact Librarian Melissa Tacke at 518-374-0263, option 3, or by email at librarian@schist.org. On Wednesday, December 7, 2011, in recognition of the 70th anniversary of the attack on Pearl Harbor and the United States’ entry into World War II, the Schenectady County Historical Society invites local World War II veterans to share memories of their wartime experiences with the public. This event will be structured as a roundtable, with veterans sharing their stories and audience members having an opportunity to ask questions. 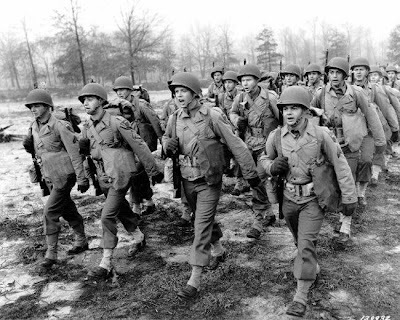 Of the 16,112,566 Americans who served in the armed forces during WWII, the U.S. Department of Veterans Affairs estimated in November 2011 that only 1,711,000 nationwide are still living. This event provides us, as a community, with a valuable opportunity to honor and appreciate the WWII veterans that are still living among us. In addition to the event on Wednesday, December 7, participating veterans are encouraged to schedule an appointment with Librarian Melissa Tacke for an individual oral history interview. One-on-one interviews allow time for veterans to tell their stories in greater detail and preserve veterans’ recollections for generations to come. Veterans may choose to come to the Schenectady County Historical Society for an interview, or an interviewer can arrange to interview the veteran at his or her home. An audio recording of the interview will become part of the Schenectady County Historical Society’s Grems-Doolittle Library collection of oral history interviews. Recordings of the interview will also be provided to the veteran and his or her family. This event is free and open to the public- WWII veterans who would like to attend are encouraged to RSVP for this event. Veterans who cannot attend the December 7 event, but who are interested in participating in an oral history interview, are welcome to contact the Schenectady County Historical Society to schedule an oral history interview. For more information or to RSVP, please contact Melissa Tacke at 518-374-0263, option 3, or librarian@schist.org. The Historical Society is wheelchair accessible, with off-street parking behind the building and overflow parking next door at the YWCA.